Reports earlier in January had confirmed that while Windows 10’s growth rate stalled globally, it continued to grow steadily in the United States. But exactly how fast are consumers in the US adopting the new operating system? 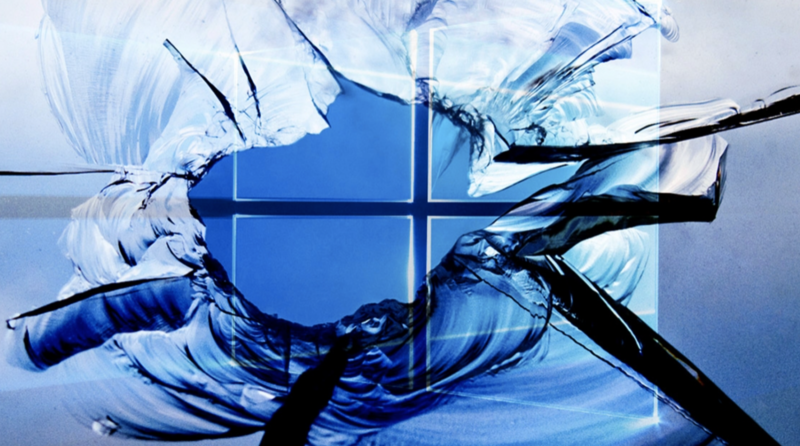 According to the latest data, in the United States, Windows 10 usage has finally surpassed that of Windows 7 – the biggest rival to Windows 10. According to the latest stats from StatCounter, Windows 10 grew to 26.9% in December, up from 26.29% from the previous month. Windows 7, on the other hand, dropped from November’s 26.66% to 26.56% in December. With global market share however, the latest operating system still lags behind the company’s favorite desktop operating system, Windows 7. NetMarketShare had revealed that Windows 7 is still boasting a 48.34% share while Windows 10 is crawling behind at 24.36%. Well, at least in the United States Microsoft’s latest operating system is eclipsing Windows 7 as the most popular OS version. Launching in July 2015, Windows 10 received a major Anniversary Update last year, which reached out to most users in October and November of 2016. The update brought a number of improvements to the OS, which, along with the holiday season, can be attributed to the soaring adoption rate of Windows 10 in the US. Windows 10 will receive its next major upgrade in April this year. Windows 10 Creators Update is bringing a slew of new features and feature improvements, along with performance upgrades. Bringing better privacy and security measures, it is expected that the next update will further drive the growth rate of Windows 10. Currently, Microsoft’s Windows 7 and Windows 10 are the most popular desktop operating systems globally, followed by Apple’s macOS (formerly OS X) at 9.9%.